Thanks for the international giveaway!. I am loving the heart-skeleton-key-necklace from their store. It's so gorgeous! 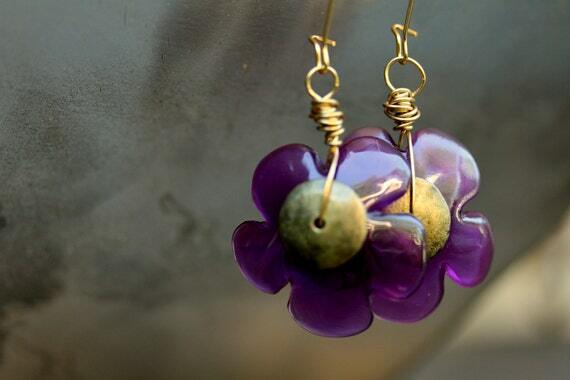 The Purple Glazed Glass Sterling Silver Brass Dangle Earrings are really pretty! 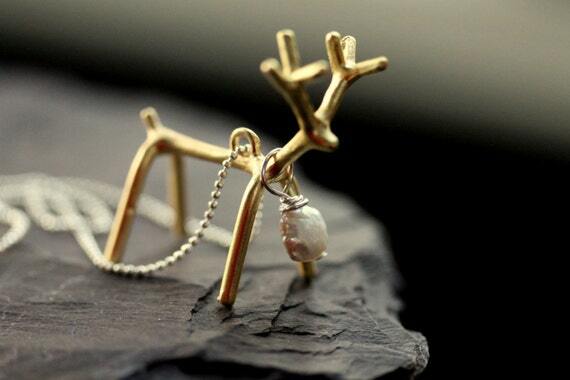 I love the gilded reindeer charm necklace! I love the Skeleton Key Garnet Quartz Spike Necklace - "Primitive"! I llike the gilded reindeer charm necklace. I like the Pink Orange Faceted Agate Necklace - "Bubble Gum Dream"
My fav is Pink Orange Faceted Agate Necklace - "Bubble Gum Dream"
I really want thi reindeer!!!!! 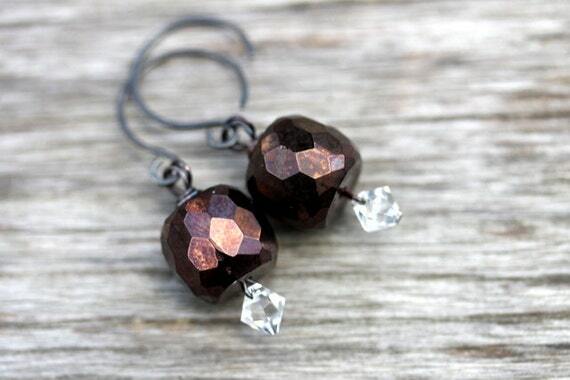 I love the Rustic Cascade Amber Earrings - "Vistula"
I can't decide which is my favorite! It's between the 3D Cube Brass Necklace - "Geo Girl" and the Minimalist Raw Garnet Necklace - "Clarity of Purpose". I like the Spoon and Fork Charm Necklace - Metal and Crystal Foodie Pendant - "Eat Up" Necklace. Love the Heart Skeleton Key necklace! one of the items I like is the Modern Feminine Bar Necklace Citrine Apatite- "Sun and Sea"
I adore the Antler Deer Head Necklace. One of my favorite items from the site is the Autumn Orange Carnelian Brass Feminine Hoop Earrings - "Pumpkin Patch"
Love the gilded reindeer charm necklace! I love the color in the Purple Glazed Glass Sterling Silver Brass Dangle Earrings - "Two Moments of Clarity"
I like the Statement Rustic Snow Druzy Necklace - "Winter Maiden. Boho Lime Aqua Blue Vintage Glass Brass Necklace - "Ocean Girl II" is the item on the website I like. I like the Monster Ball Monochromatic Halloween. I love her winter photography. I love the Boho Electric Blue Earrings. Love the Goth charmer ! I really like these Geometric Deep Red and Brass Earrings - "Arizona"
I like the Rustic Electric Blue Glass and Brass Earrings - "Cassandra's Dream"
This is a lovely Christmas keepsake. Thanks for the giveaway. London Blue Quartz and Brass Feminine Hoop Earrings - "Tahiti"
My favorite item is the Apatite and Amethyst Blue Purple Feminine Earrings - "Carrib". This is lovely. I absolutely love the Gilded Reindeer Charm Necklace - "Gilded Season". 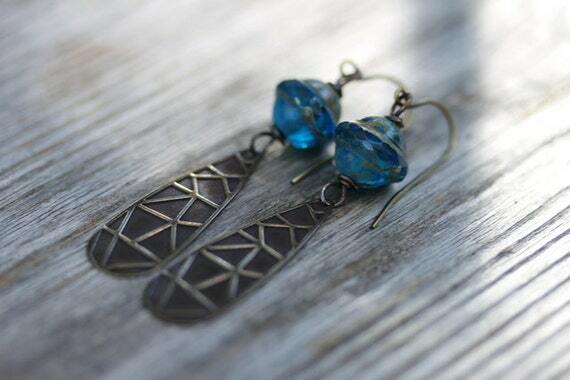 I like the Boho Electric Blue Earrings, Recycled Aqua Glass. I like the Golden Pyrite Cube Necklace - "Three". I love the Modern Feminine Bar Necklace Citrine Apatite- "Sun and Sea"! Everything is gorgeous but I really love the Minimalist Pink Star Necklace - "Twinkle Twinkle"
I love the Minimalist Pink Star Necklace - "Twinkle Twinkle"
I like Purple Glazed Glass Sterling Silver Brass Dangle Earrings - "Two Moments of Clarity"
Favorite Item: Statement Rustic Snow Druzy Necklace - "Winter Maiden"
I love the Boho Electric Blue Earrings, Recycled Aqua Glass, Mixed Metal - "Belize"! The blue is so pretty. 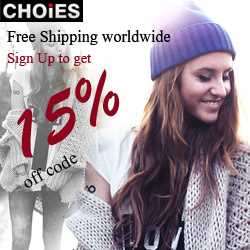 VEry pretty things, and to my taste.. quite "boho" in deed! I LOVE a lot of this jewelry, and I like in particular, Purple Rose Lampwork Swirl Necklace - "Heartbeat"
The Boho Lemon Lime Aqua Blue Vintage Glass Brass Necklace - "Ocean Girl III"! My favorite item is the Modern Rustic Brass Leaf Necklace - "Flora". My favorite is the skeleton key piece. GORGEOUS! Purple Glazed Glass Sterling Silver Brass Dangle Earrings - "Two Moments of Clarity"
This is so cute! I also like the Purple Glazed Glass Sterling Silver Brass Dangle Earrings. Buddha Bone Recycled Navy Blue Glass Necklace - "Mindful 4"
Holiday Sparkle Bling Aurora Borealis Rainbow Glass Earrings - "Dancing Queen Earrings"
I like the Holiday Sparkle Bling Aurora Borealis Rainbow Glass Earrings - "Dancing Queen Earrings"
I like SALE Rustic Brass Earrings - "July Joy"
Minimalist Geometric Agate Arrow Necklace - "Cave Girl"
Love the Modern Rustic Brass Leaf Necklace - "Flora"! I really like the Geometric Modern Necklace - "Here I am"
These earringd are my favorite! I like "Blueberry Harvest" - the Eco Recycled Blue Glass Necklace. I like the turquoise magnesite cornflake and brass necklace the most. I like the antler deer head necklace. I am in love with Rustic Ice Chip Mixed Metal Sterling Silver Earrings - "Ice Princess"
i really love the Little Vintage Key Pink Pearl Necklace - "Unlock my Heart"
I like the Heart Skeleton Key Necklace - "Unlock your Potential". Sweet Pea Blue Chalcedony Sterling Silver Earrings - lovely! I love the Boho Blue Mauve Sterling Silver Brass Miyuki Dangle Earrings. I like the Pink Orange Faceted Agate Necklace - "Bubble Gum Dream". Holiday Sparkle Bling Aurora Borealis Rainbow Glass Earrings - "Dancing Queen Earrings" are adorable too! I love the brass cube!